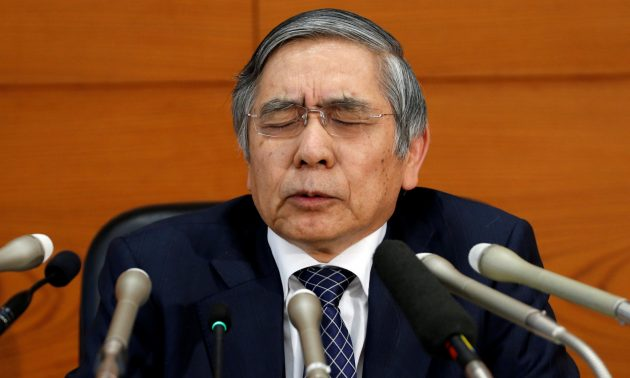 The BOJ has previously pointed out that the growing output gap is one of the key drivers of inflation so this will continue to give them some form of confidence although the reading slipped a little. The latest reading here shows that Japan's demand exceeded supply for an eight straight quarter, the longest such run since 2008. However, despite the positive spin on this, it hasn't really translated into meaningful inflationary pressures as seen in the latest CPI estimates here.